What is the difference between boot liners? 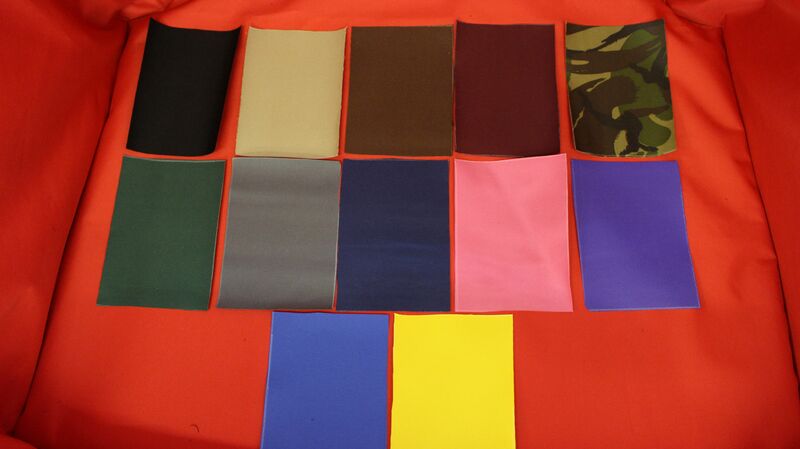 We manufacturer three different types of boot liners, all with different purposes. Below are the descriptions on our three models. Our extended boot liner is designed to fit into the car when the rear seats have been folded flat. It fits into the back of the car and covers the base of the boot and folded seats, The sides of the car and the back of the front seats. The back is held in place via elastic loops that fit around the front headrests and the sides via attached Velcro. What colour can I have my boot liner or seat covers? How does a boot liner attach to my car? Our boot liners fit into your vehicle and hold in place with Velcro and elastic. We sew Velcro in the sides and back of our liners that will attach to any carpet on the sides of the boot. We also supply adhesive Velcro to stick into your car where you don't have carpet. The back of the boot liner is held in place with a strip of Velcro and elastic loops at the top that loop around the rear head rest covers. We also no sell suction cups that hold the liner up by sticking to the windows fi you do not wish to use our adhesive Velcro in your car. What will my boot liner cover? Our boot liners cover the floor of the boot, The sides of the boot and up the back seats. We also include a free bumper protector on every liner that will also flap our over and protect the rear bumper. We have many option and configurations to customise our liners to give padding and protection to other areas of your vehicle too. How do i clean my boot liner? All of our products are fully machine washable and wont lose the waterproof coating. What will the delivery time be on my order? All of our products are hand made to order here in our workshop in the UK, We do not keep any stock. We then use Royal Mail and Parcelforce to send out all orders one a 48 hour service. This means that it can take up to 10 -14 days from the point of placing your order to your items being manufactured and delivered to your door.